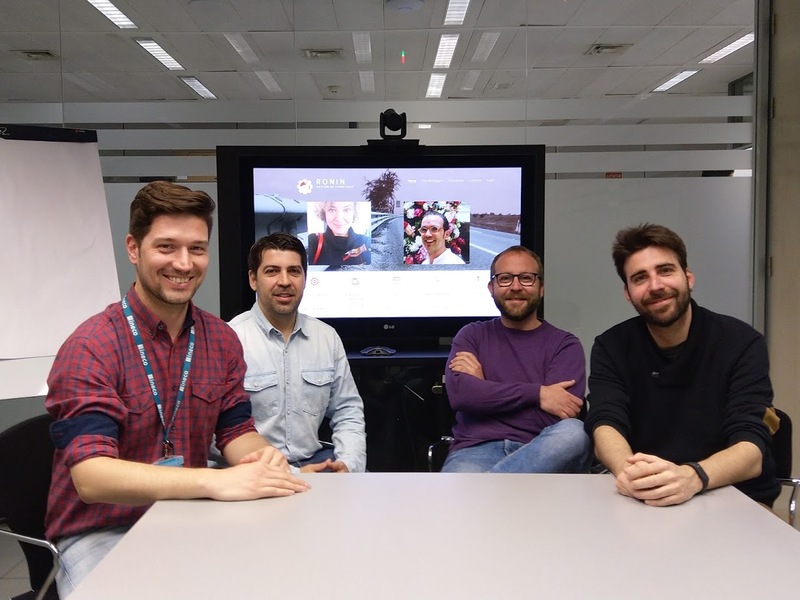 The Ronin innovation project, developed by Ineco, was one of the three finalists at the 2019 Ponle Freno Awards, selected from among 105 proposals submitted under the ‘Axa road safety innovation and development’ category. A section which rewards products, procedures or innovative designs that represent a new scientific/technological development in the improvement of road safety and show a high potential for industrial transfer, enabling them to be promptly put to use for the benefit of road users and society in general. The winner of the 11th edition was the ‘Warning Sign for the Presence of Cyclists on Conventional Roads’ initiative submitted by Sustainable Intelligent Transportation Systems. Ronin is a tool for the comprehensive management of road safety. Through software, it facilitates the making of strategic decisions in the field of infrastructure safety, representing a powerful tool for public authorities and road operators, with a notable impact on users of one of the major means of transport. This project, part of ‘SDG 9: Industry, Innovation and Infrastructure’, was also the winner of the 1st edition of the go!ODS Awards. The Ponle Freno Awards are an initiative of Atresmedia and AXA and seek to recognise people, institutions and initiatives that have contributed to promoting road safety and, consequently, have helped reduce the number of accidents on Spain’s roads. To learn more about the Ronin project, click here.